Pregnancy is a beautiful experience but it comes with some painful symptoms which some women find difficult to cope with. 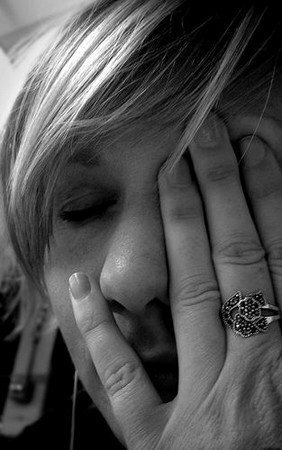 Extreme fatigue is one of the symptoms of pregnancy especially during the first trimester of pregnancy. It is normal for a pregnant woman to sleep for 10 to 12 hours during the night and still feel extremely tired during the day. 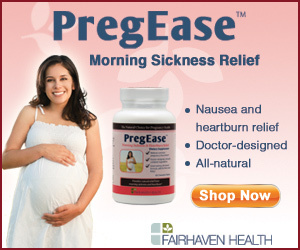 The tiredness may not continue in the second trimester of pregnancy. However, how long the symptom will last differs from women to women. Some women may experience it for a long time while others may only experience it for a few weeks. 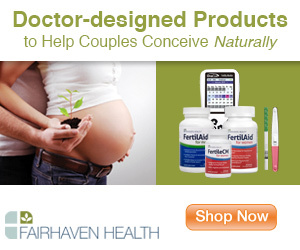 Though, if you are pregnant, you cannot avoid getting tired, but you can always cope with it. There are certain things that you should do in order to cope with extreme fatigue associated with pregnancy. As it has been said, you cannot avoid getting tired. So, the best thing to do is to heed to the signals of your body by getting enough rest. Try to take some minutes of nap during the day. This may be difficult for some woman especially women who are working. If you are lucky to have a private office, you can lock the door and take 15 minutes nap before continuing with your work. Make sure that you go to bed early so that you will have enough time to sleep before the day breaks. 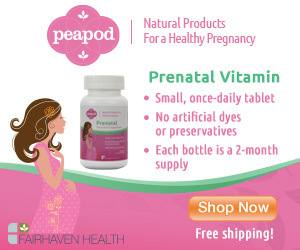 You should be mindful of what you eat as a pregnant woman. Going on healthy dieting will help you to deal tiredness and other symptoms of pregnancy. Eating well does not mean consuming enough candy bars, potato chips and other processed foods. You should avoid junk foods and eat more of fruits, skim milk, vegetables, whole grains, lean meat and other good protein foods. You should keep your body hydrated by drinking enough water. If you are having sleep interruption as result of frequent urination, you have to reduce your fluid intake some hours before you go to bed. You should also avoid or cut down your consumption of alcohol and caffeine. Also keep away from late snacking. Engaging in moderate aerobic exercise like walking will make you feel better. rogram before going to bed relaxes mind and body.